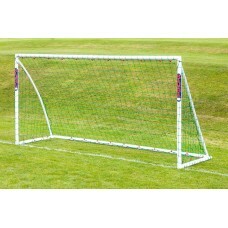 NEW Samba 3m x 2m match goal complies with relevant standards. Futsal approved size. 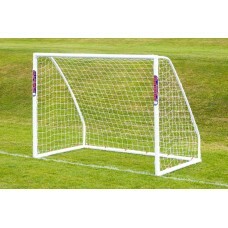 Designe..
NEW Samba 12' x 4' match goal complies with relevant standards. 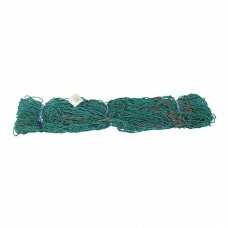 Official size for 5-a-side foot.. 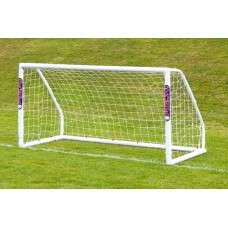 FITS A STANDARD 5-A-SIDE GOAL AND THE SAMBA 12 x 4 MATCH GOAL ..
NEW Samba 12' x 6' match goal complies with relevant standards. 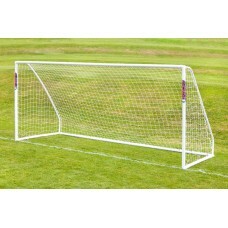 Suitable for league use, FA rec..
ONLY SUITABLE FOR SAMBA MATCH GOAL. 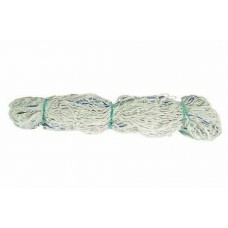 CANNOT BE USED FOR SAMBA MULTIGOAL. 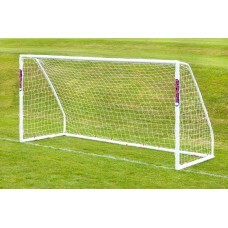 ..
NEW Samba 16' x 7' match goal complies with relevant standards. 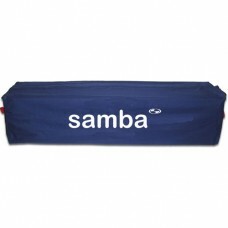 Suitable for league u..
NEW Samba 5' x 4' Match Goal is a great choice for youngsters practicing in the garden or small..
NEW Samba 8' x 4' Match Goal complies with relevant standards. 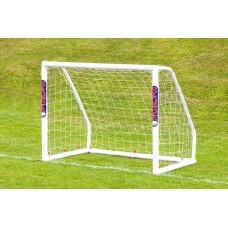 Official size for 5-a-side and 4..
NEW Samba 8' x 6' match goal. 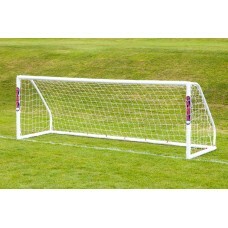 Ideal for where you do not have enough room for a 12 x 6 goal but.. WEIGHTED BASE FOR CORNER AND BOUNDARY POLES TO BE USED ON HARD SURFACES ..
FOR RECREATIONAL USE ONLY For league and match use see our NEW 12' x 6' SAMBA MATCH GOAL Fully..
ONLY SUITABLE FOR SAMBA MULTIGOAL. 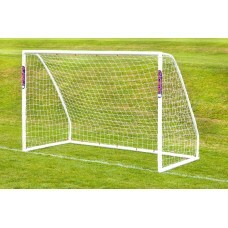 CANNOT BE USED FOR SAMBA MATCH GOAL. 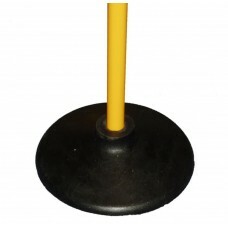 ..
FOR RECREATIONAL USE ONLY - Not suitable for league use Fully portable - Free standing - Hig..